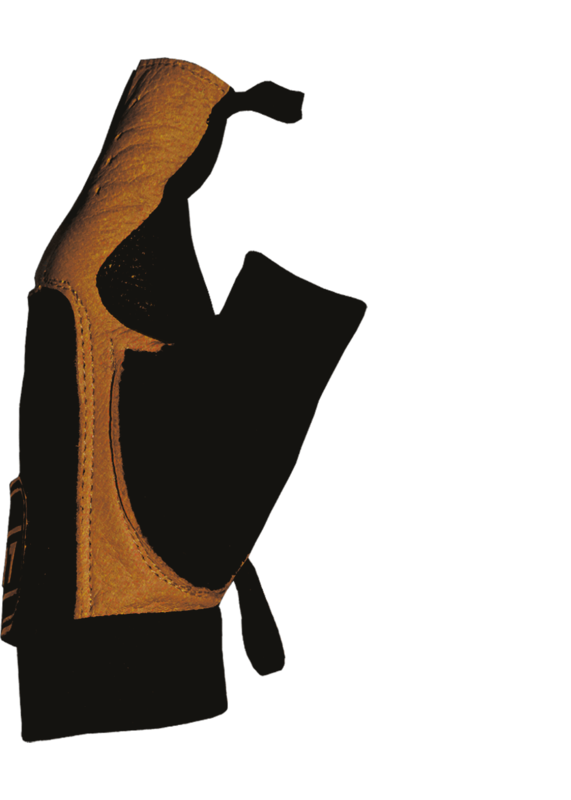 Natural tanned cow leather gloves. 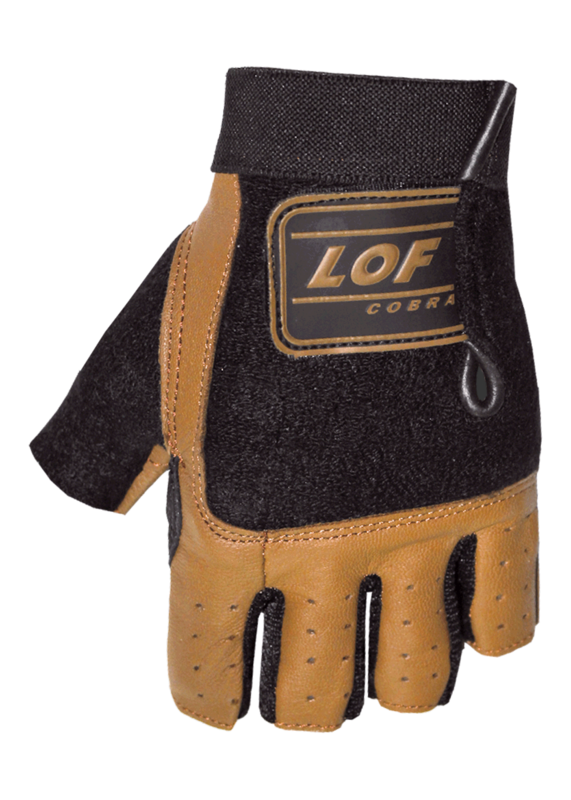 Recommended for advanced and middle users that don’t need much wrist protection and priorize on palm hardness and gloves durability. 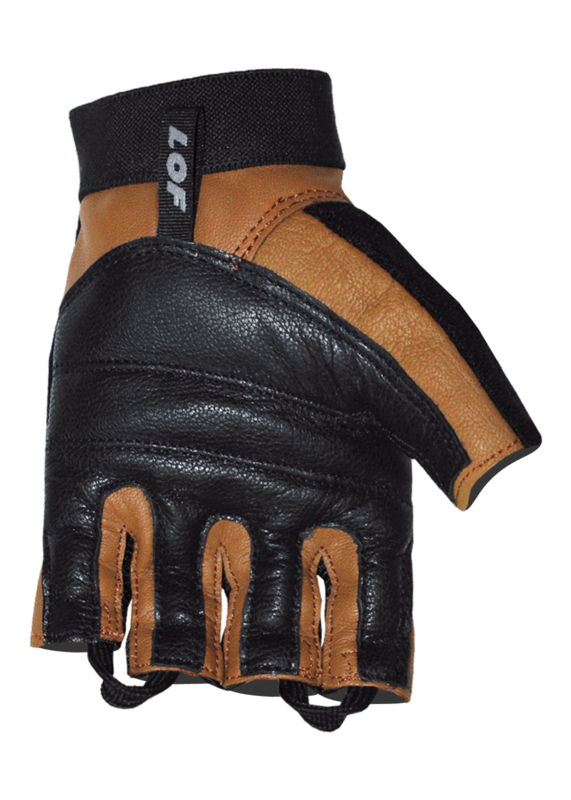 Double reinforcement cowhide padded palm. Toweling on back and thumb area. Fast pull-off system. 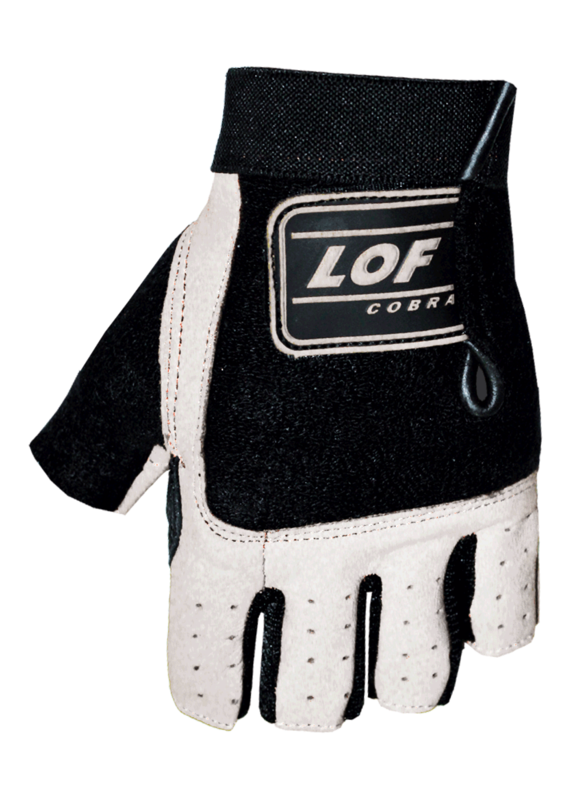 Finger loops for easy removal. 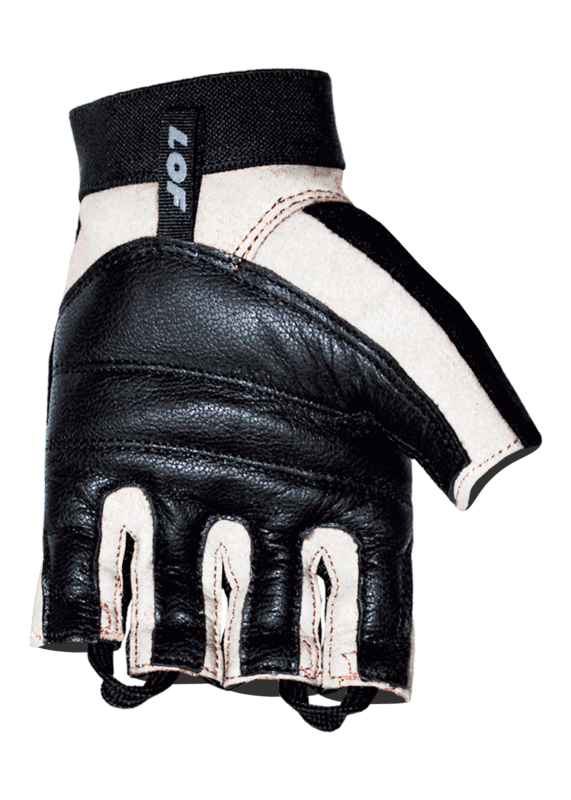 We recommend to not wash the gloves to keep leather in good condition.